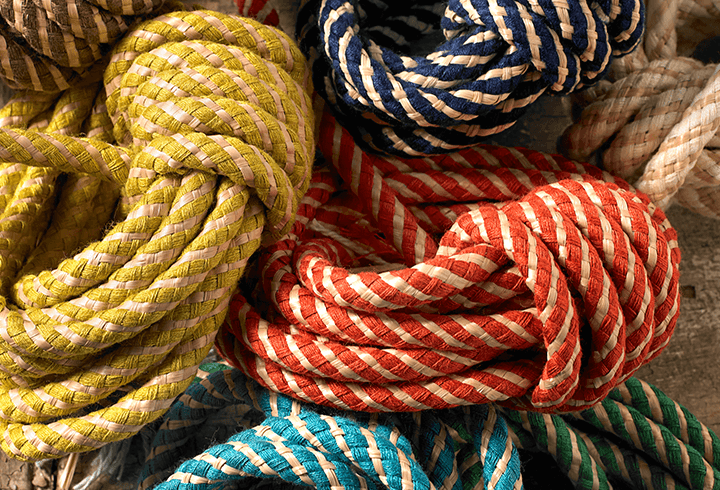 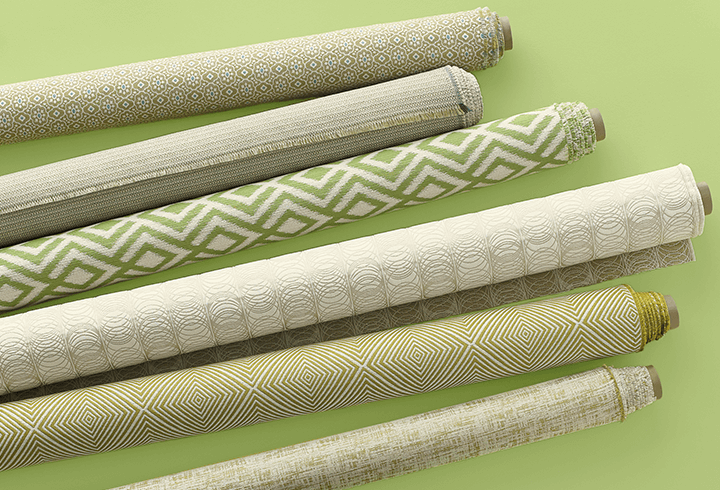 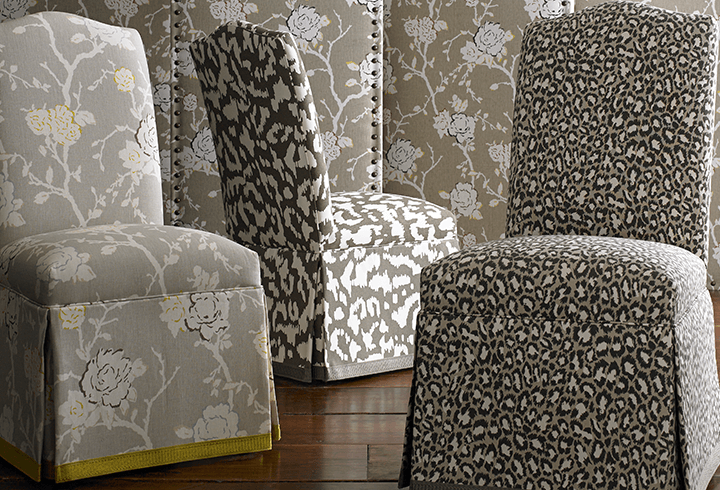 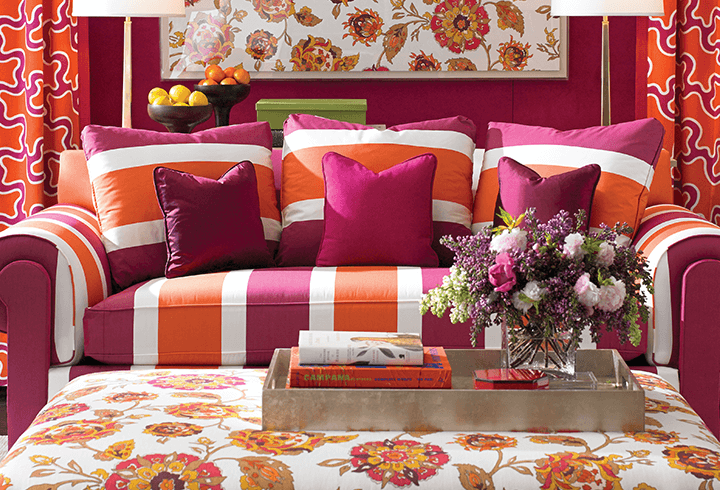 Kravet Inc., established in 1918, is the industry leader in to-the-trade home furnishings. 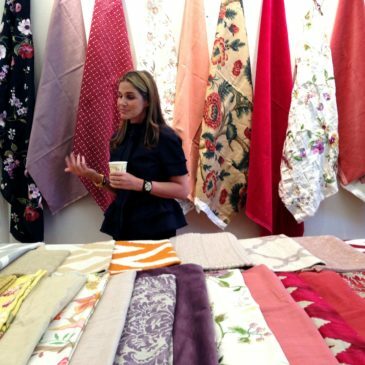 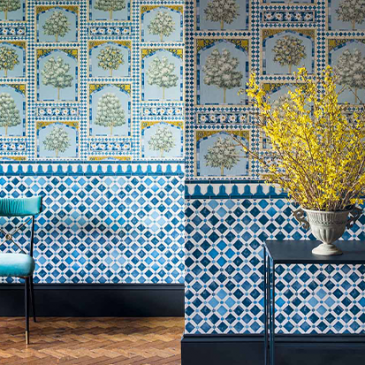 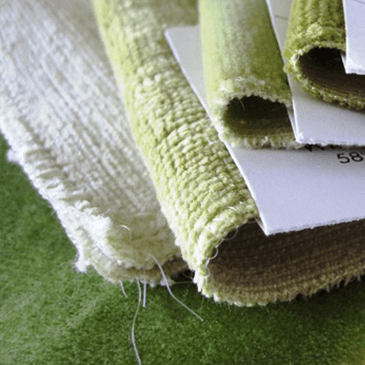 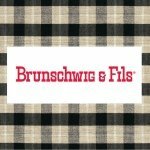 This fifth generation family business distributes fabrics, furniture, wallcoverings, and trimmings. 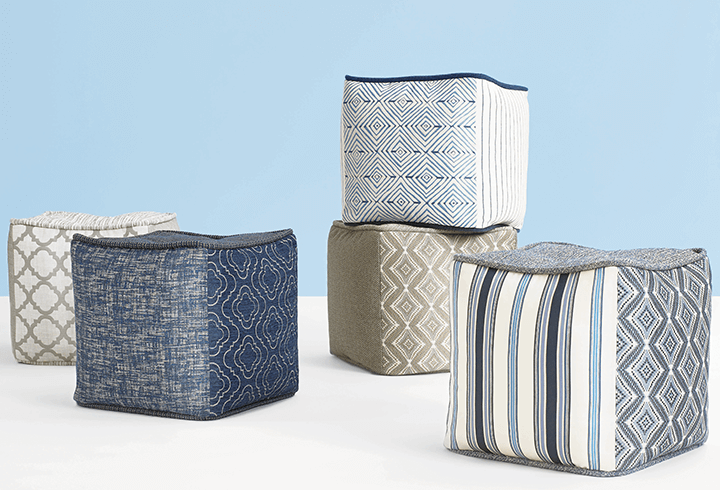 The family’s commitment to innovation has helped the company transform from a small fabric house to a global leader, representing brands and designers from all over the world. 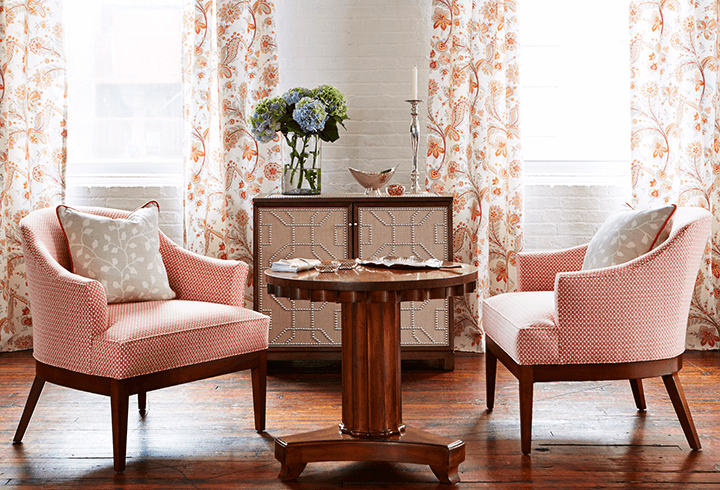 Please send me more information on Kravet.